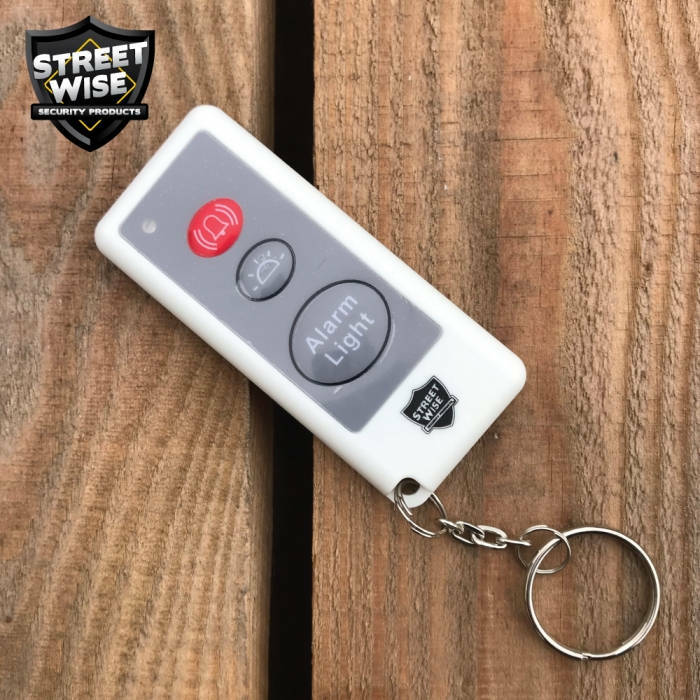 Controlled by a remote, this motion activated alarm watches your target zone as soon as it gets dark. Have it turn on the alarm, the light, or both. The Knight Light. At night, when you select ALARM ONLY motion will activate a 120-dB alarm to scare off an intruder and draw attention. For added security, you also have the option of selecting both ALARM and LIGHT. 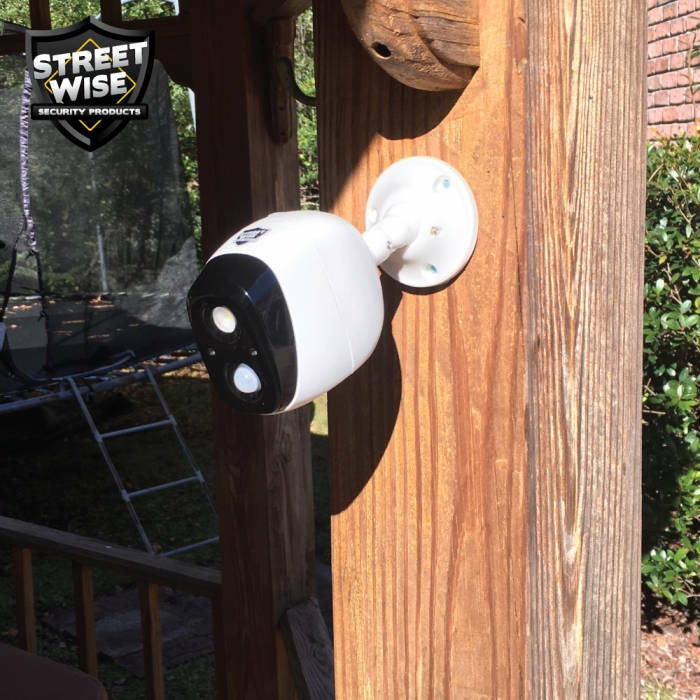 As an added deterrent the Knight Light resembles a high-tech security camera. 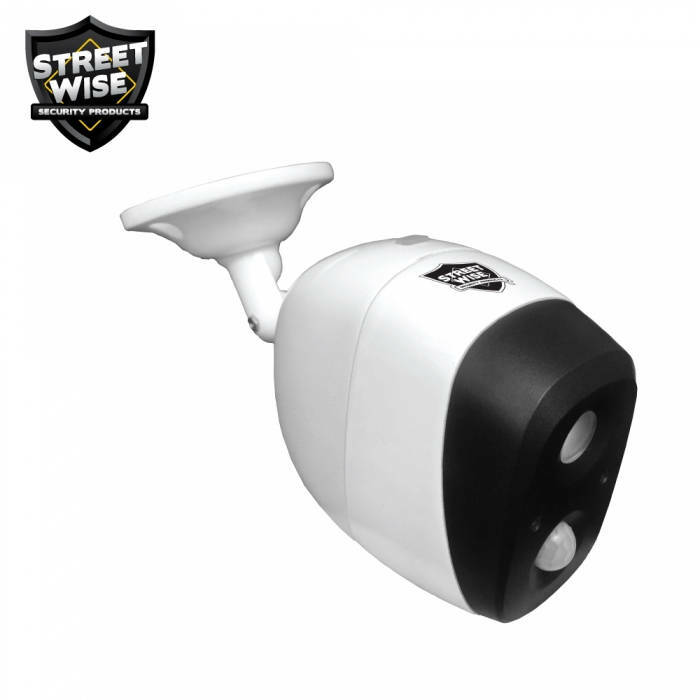 As soon as a thief spots this "camera" guarding your property they will likely go in search of an easier target. Installs easily and uses batteries so no wiring is required. In order to save battery life, a “light sensor” ensures that both the alarm and light will only work at night.